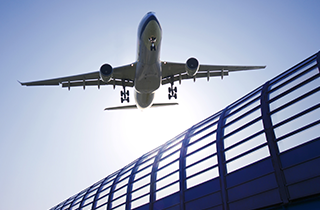 If you need to get to the airport, A1 Checker Taxi Service can easily provide you with an airport taxi! If you require dependable and affordable airport service, contact us at A1 Checker Taxi Service today! We give 24/7 Service in Edison and other serving areas. 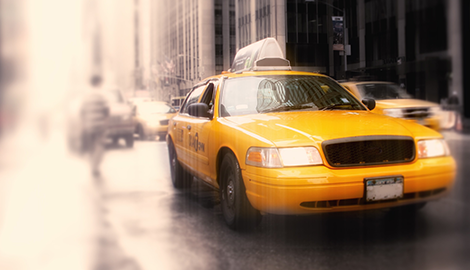 Whether you need a designated driver or a ride to the airport, A1 Checker Taxi Service can do it all! 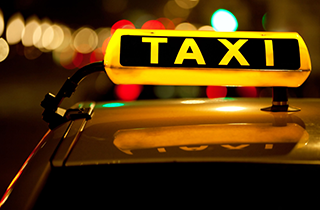 Finding a taxi service you can trust can be a difficult process, especially if you are without a vehicle. Most taxi companies are incredibly unreliable and take advantage of their customers by adding hidden services on top of their already high rates. Then, to add insult to injury, most taxi companies overextend the range of their services, which means you could be waiting for quite some time before a taxi shows up. 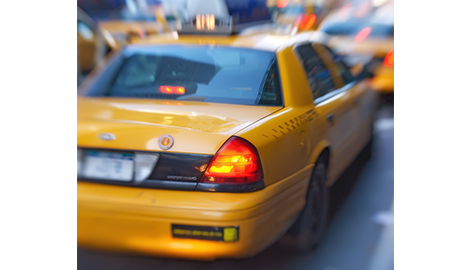 At A1 Checker Taxi Service, we believe in treating our customers right, and we strive to provide the highest level of customer service to the residents of Edison, Woodbridge, Bround Brook, New Brunswick, Bridgewater and other NJ areas. 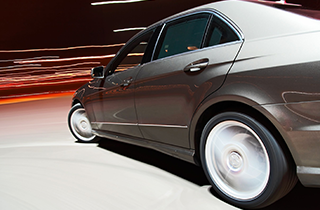 We have been in business for over seven years, and in that time frame, we have established ourselves as a company that can be depended upon to provide fast, affordable, and reliable transportation services. Whether you need a ride to the airport or just want to enjoy a night out on the town and do not want to worry about driving afterwards, you can give us a call at A1 Checker Taxi Service. We will take you wherever you want to go! Our drivers are experienced, friendly, and professional, and we will always treat you with the respect you deserve as one of our valued customers. We can even provide limousines for customers who want to travel around Edison, NJ with class and style. No matter what you want, we will do everything we can to provide it for you. Give us a call at A1 Checker Taxi Service if you need to get somewhere fast!